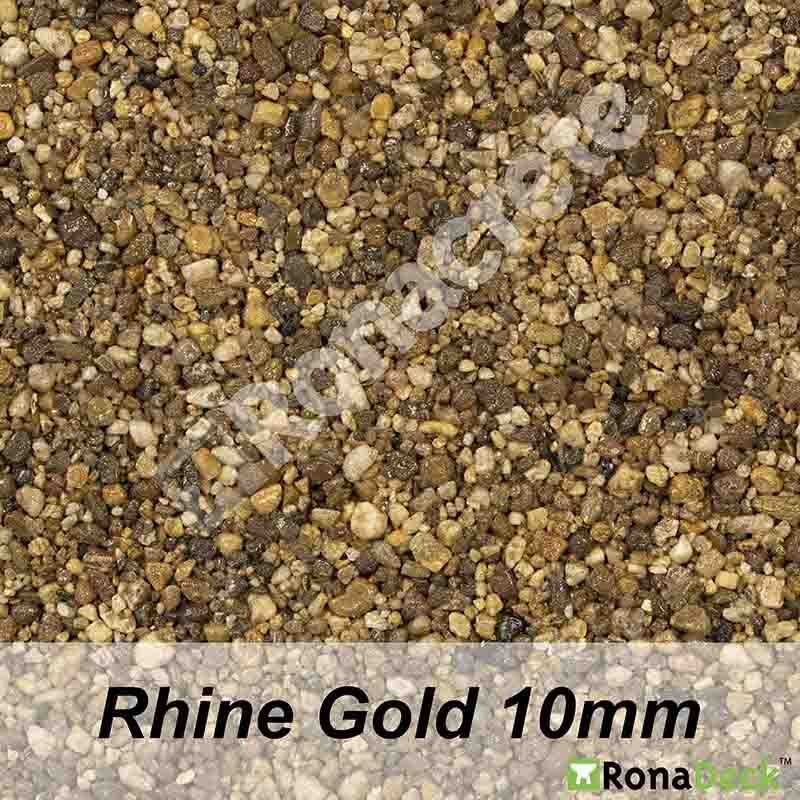 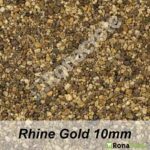 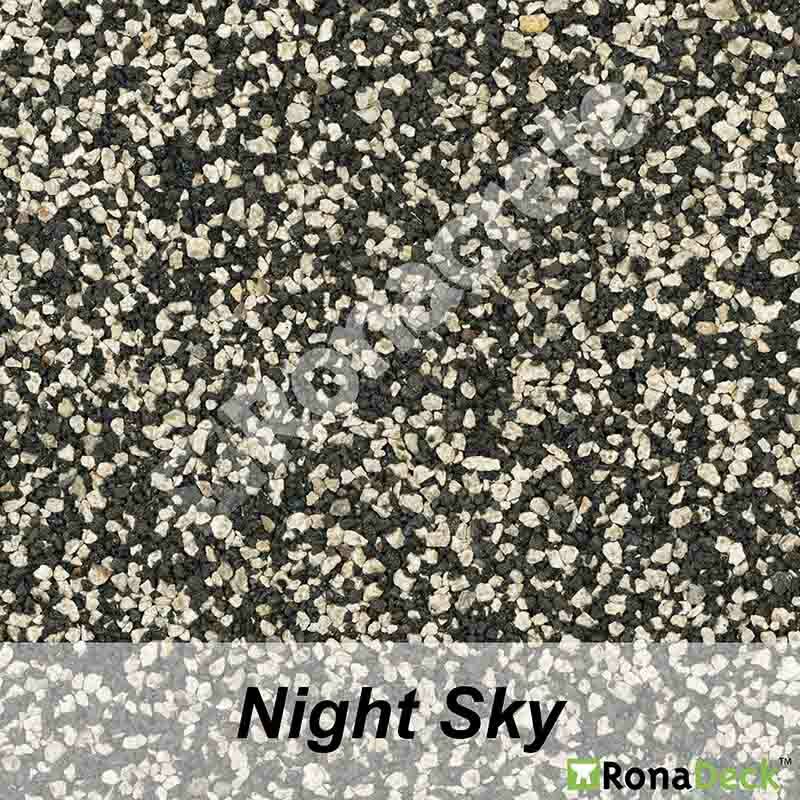 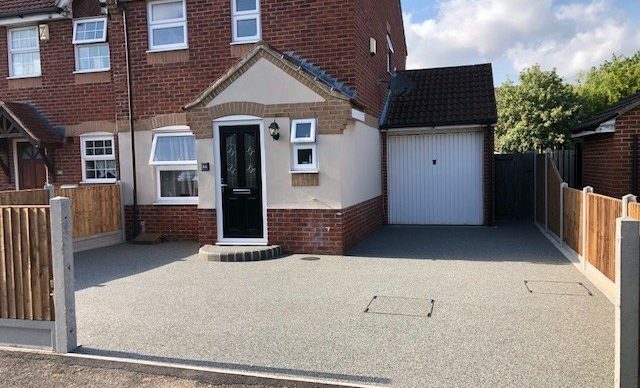 Resin bound combines art resin and a fantastic choice of natural gravel to create an attractive and sturdy finish to your driveway, path, patio or even car park. 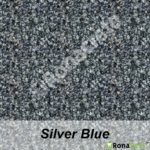 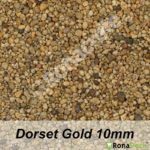 How is Resin bound Laid? 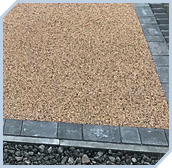 The gravel is laid down and sealed with resin which is no-slip and resistant to fuel and oil (perfect for drives and car parks!) 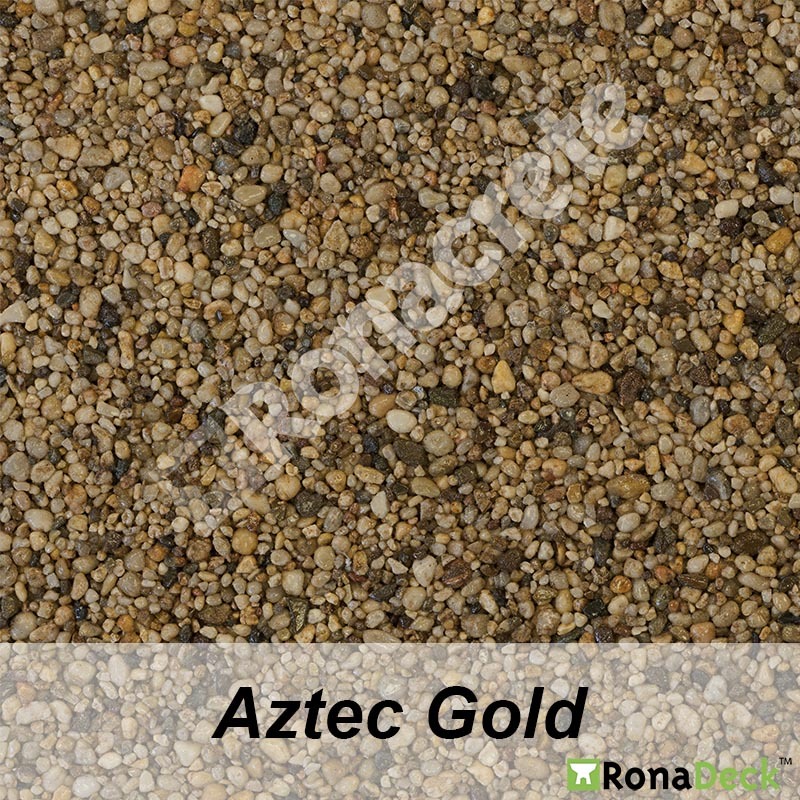 plus it means there is no lose gravel that can be loosened and moved by feet or wheels. 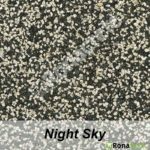 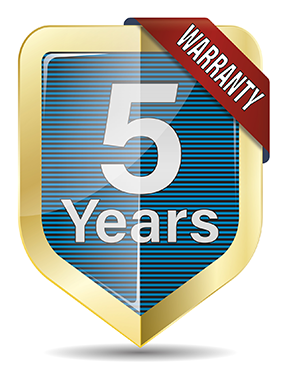 This also makes it highly resistant to cracks and therefore weeds, meaning no more pulling weeds every summer or costly and expensive weed killers. 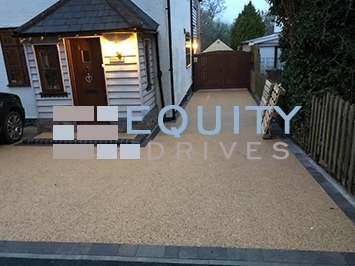 What finishes can Resin bound achieve? 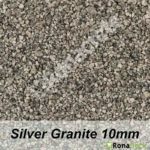 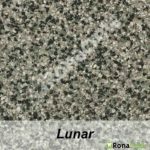 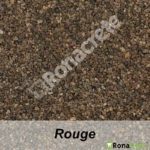 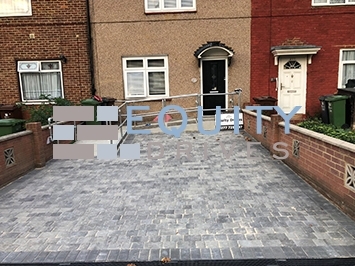 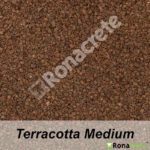 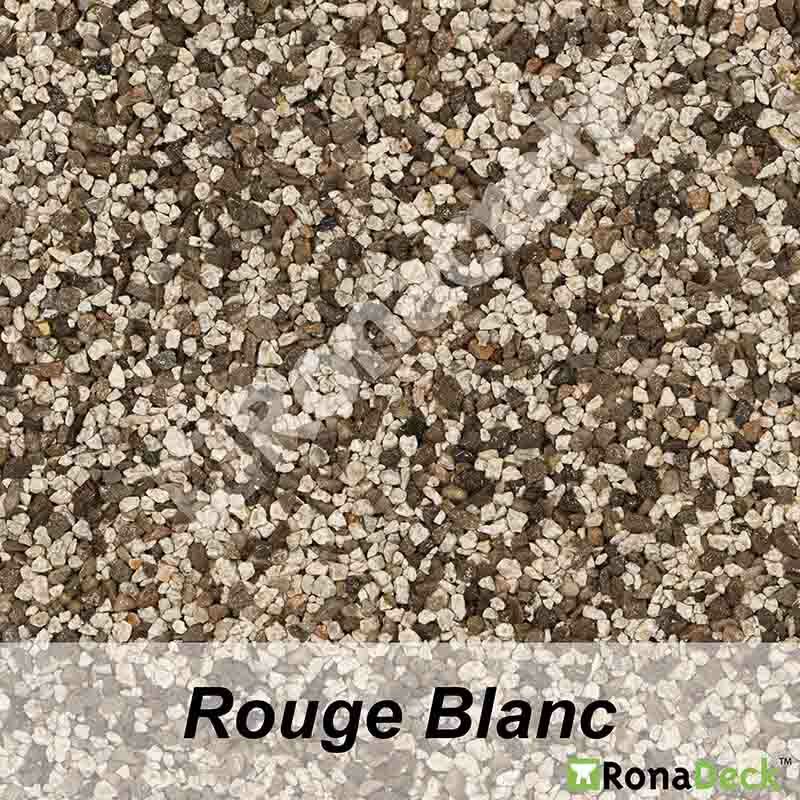 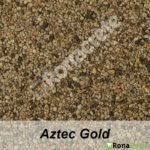 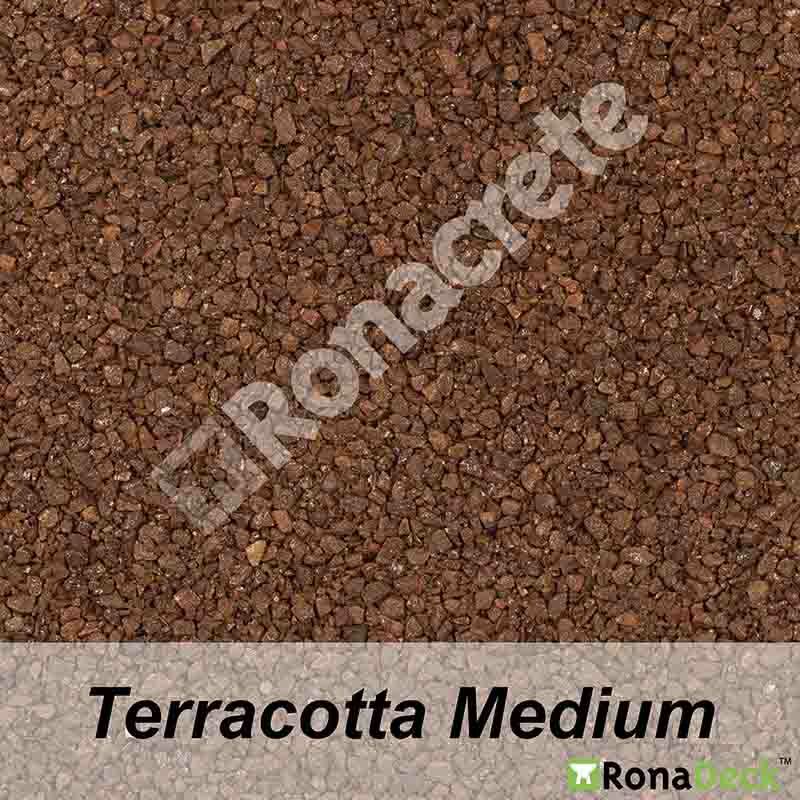 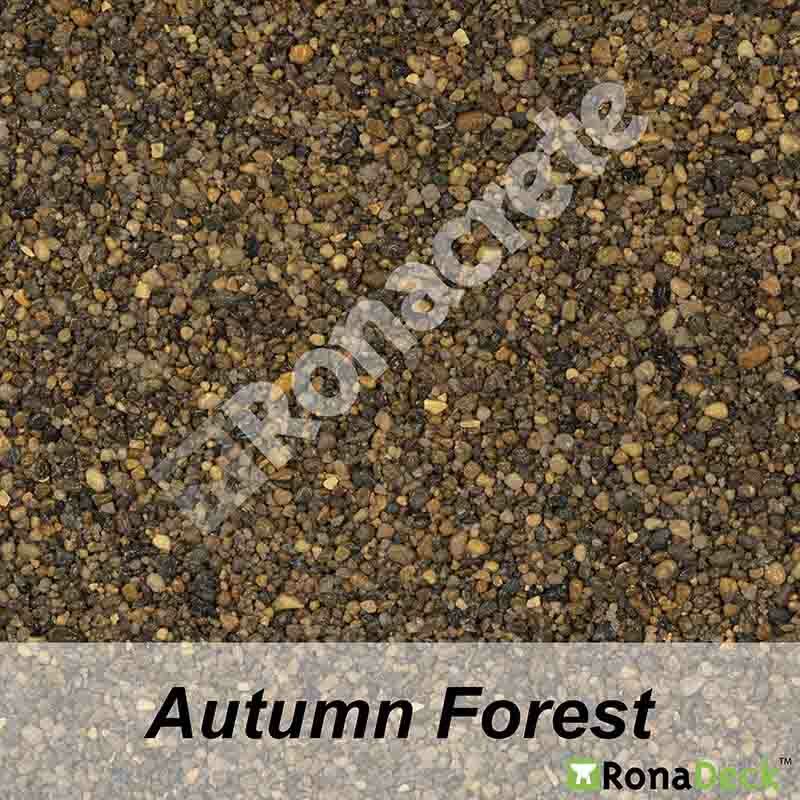 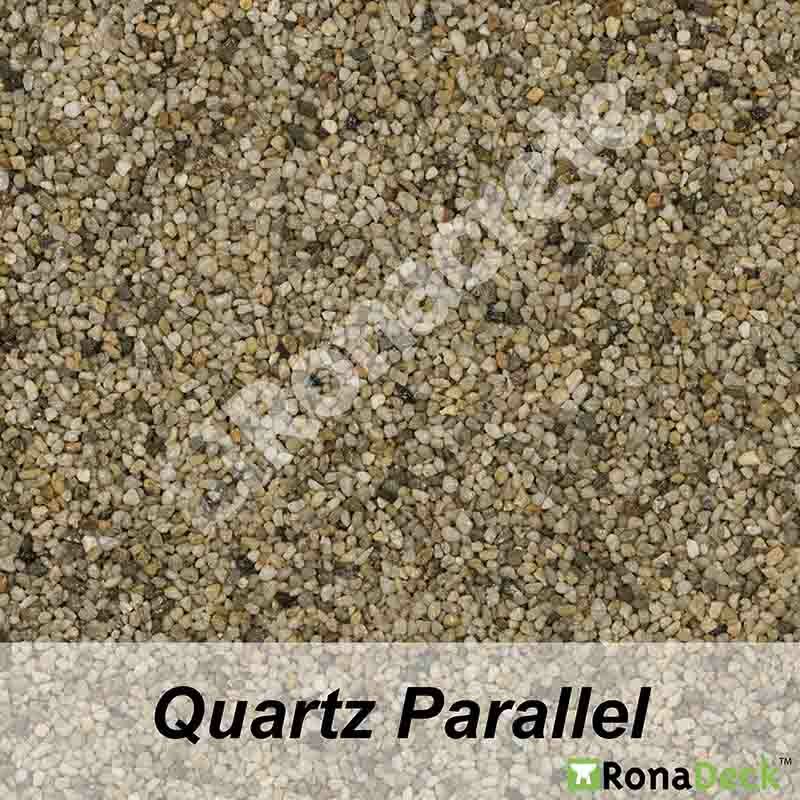 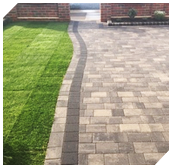 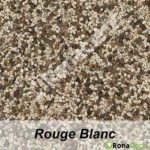 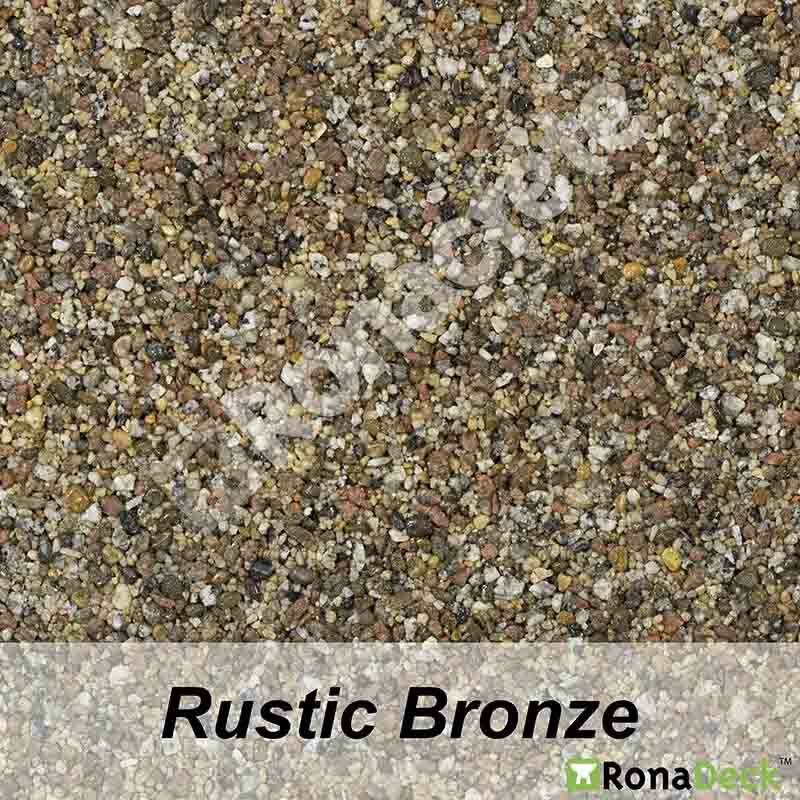 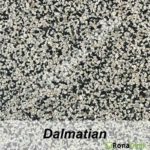 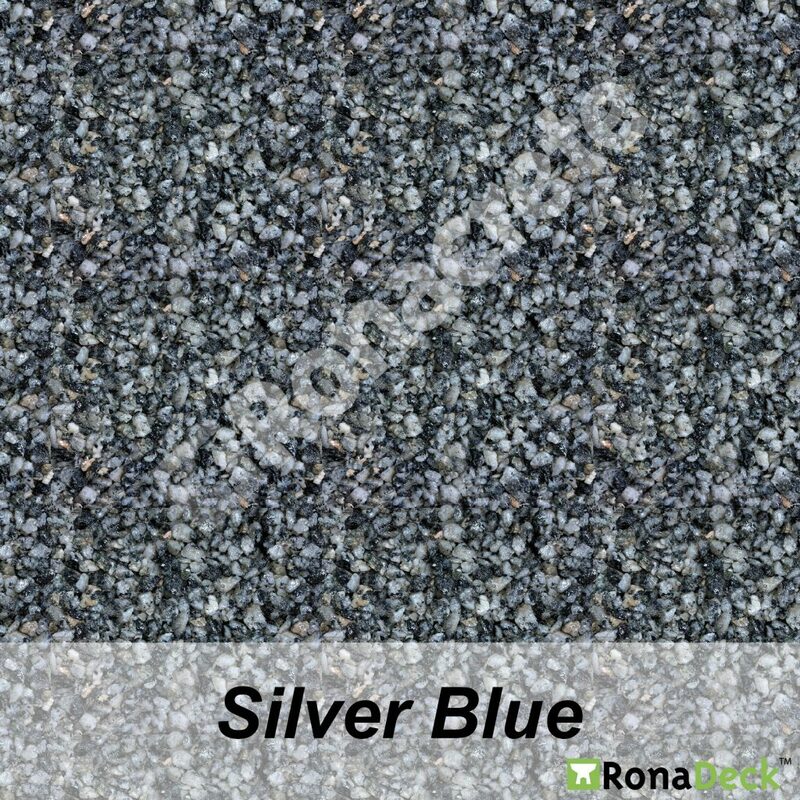 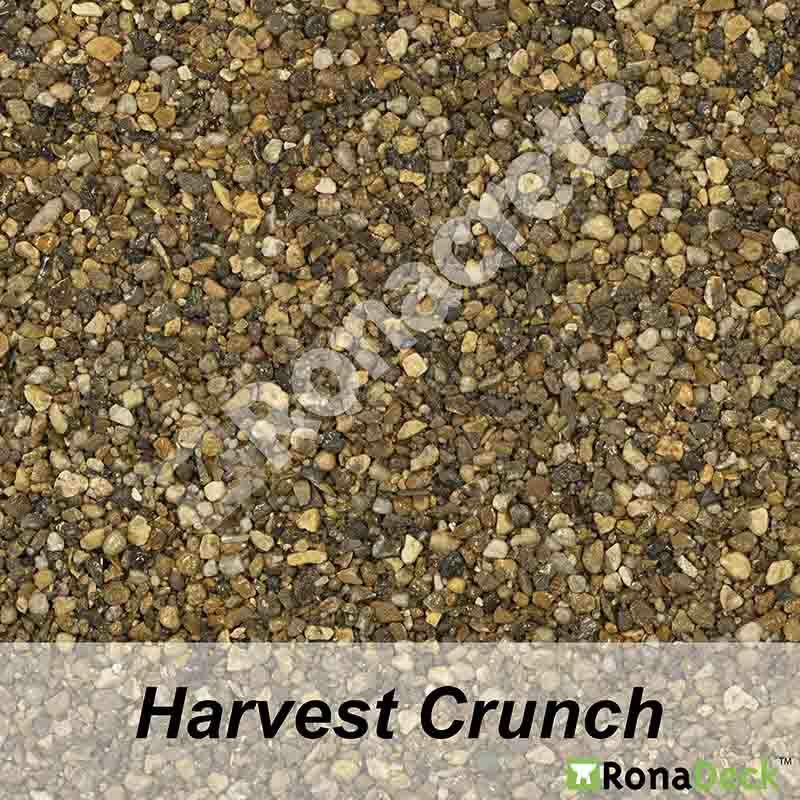 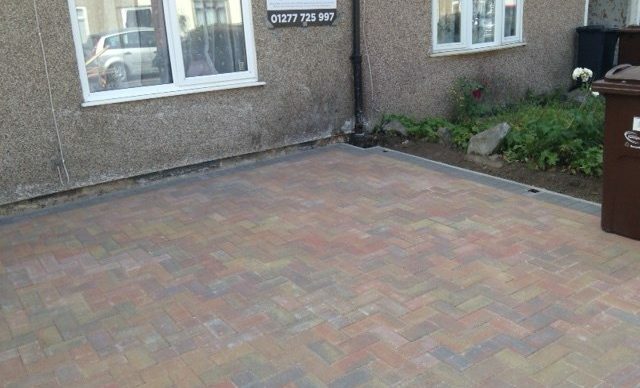 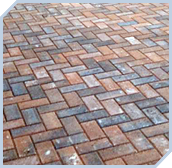 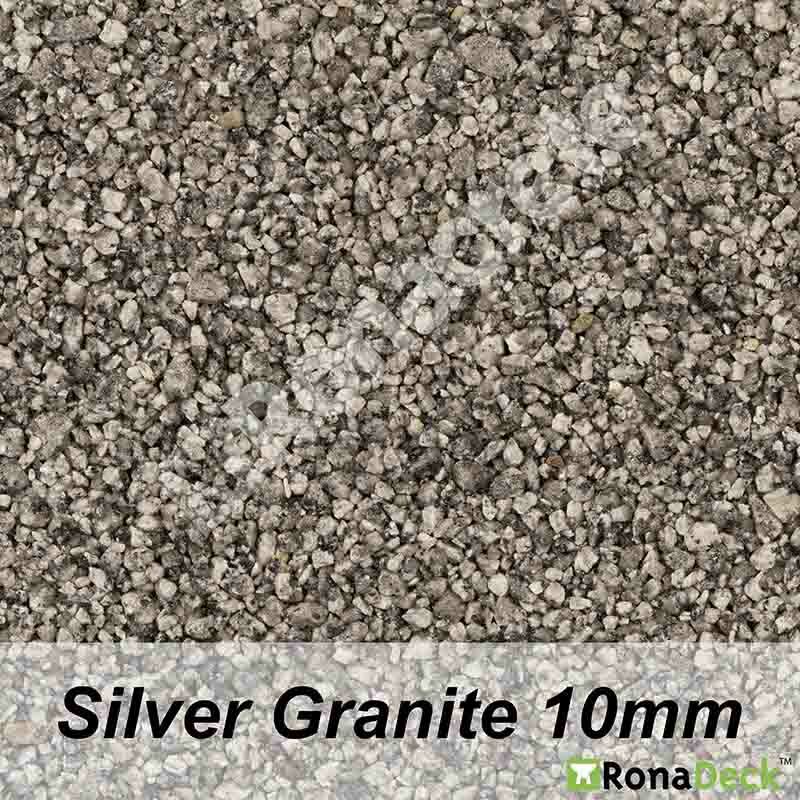 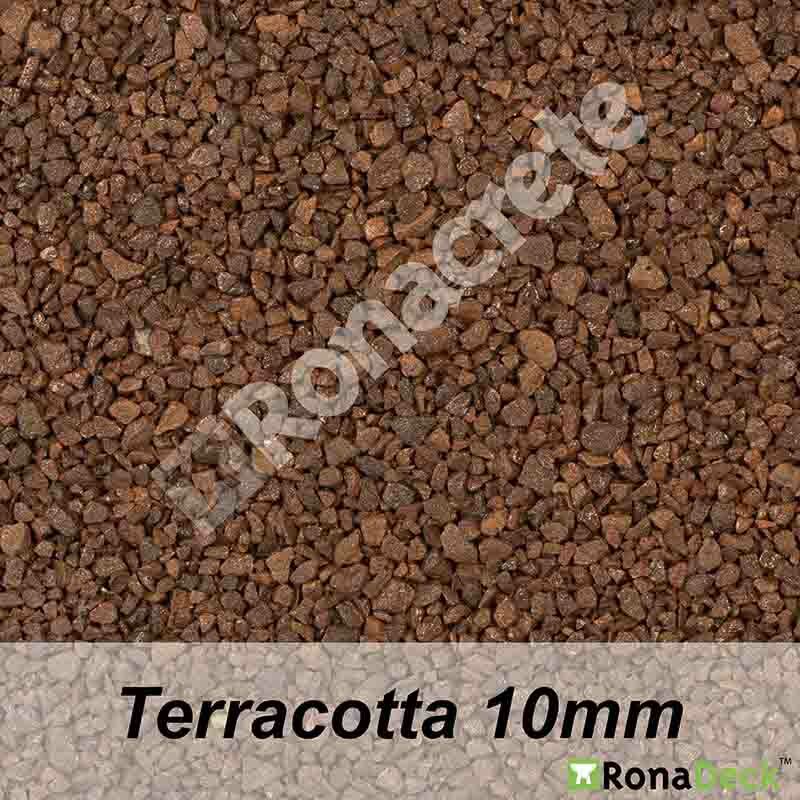 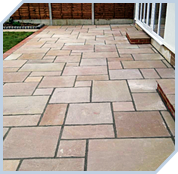 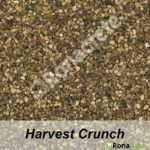 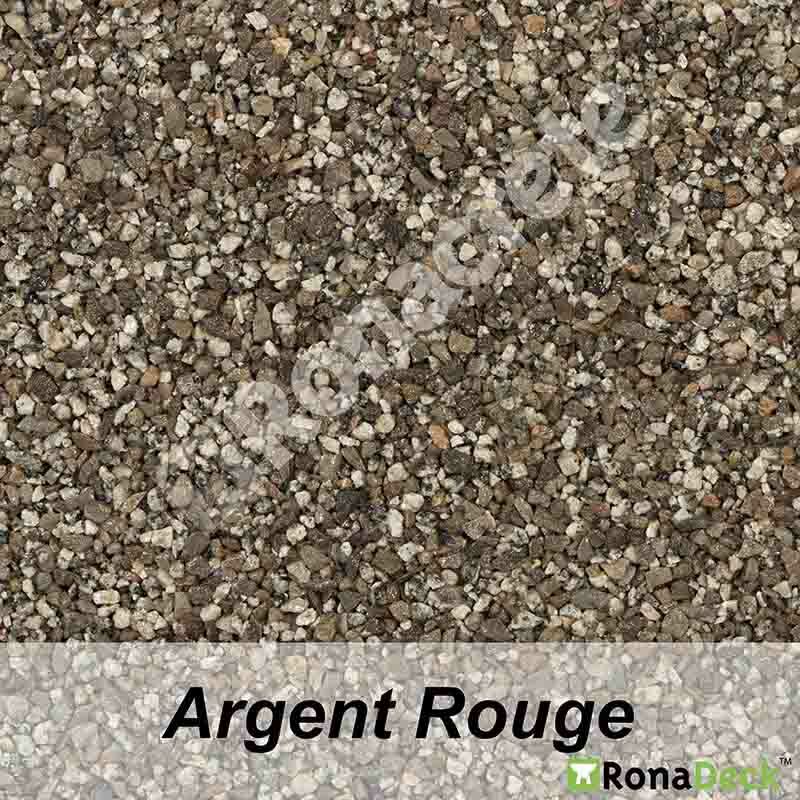 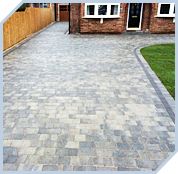 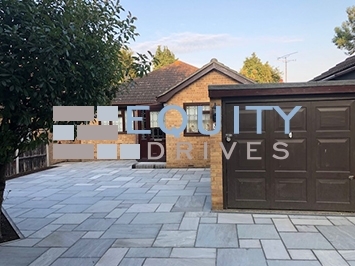 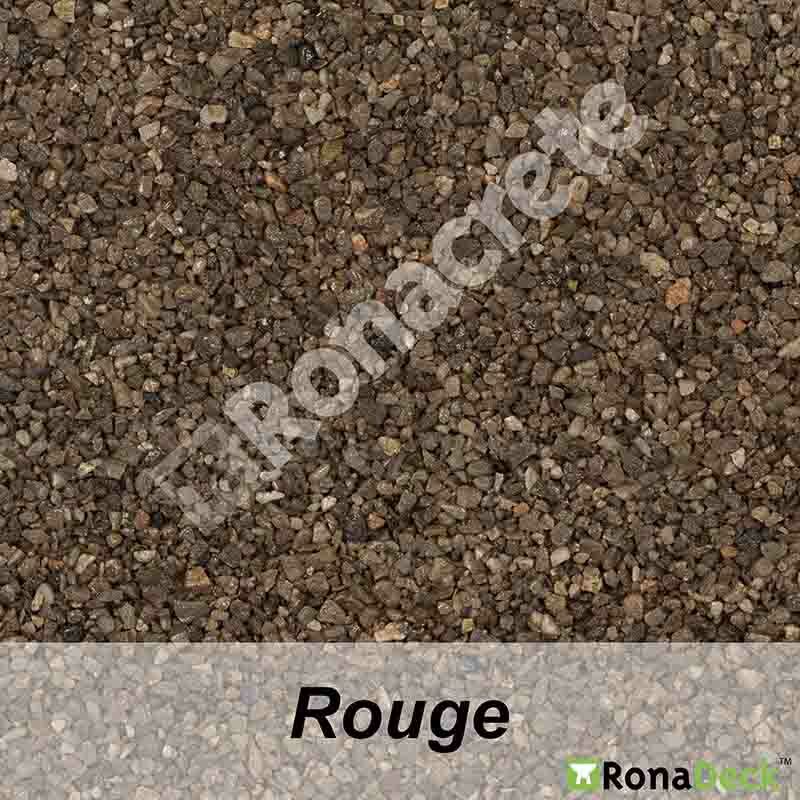 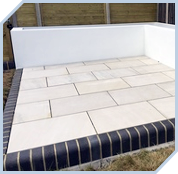 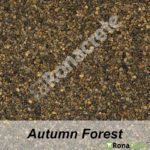 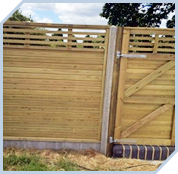 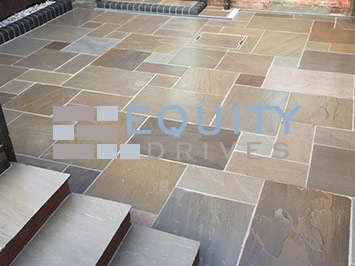 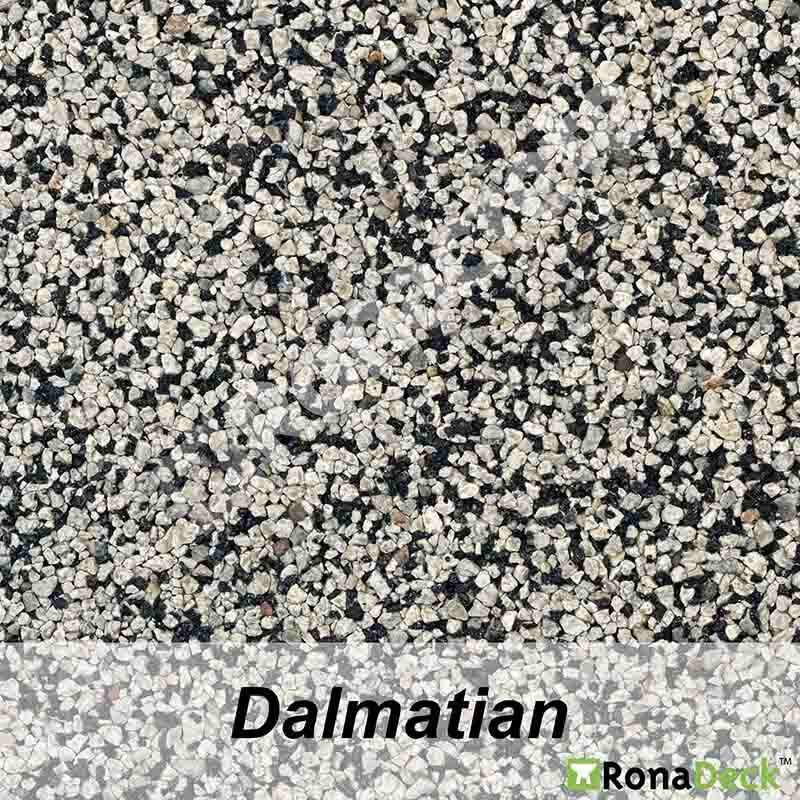 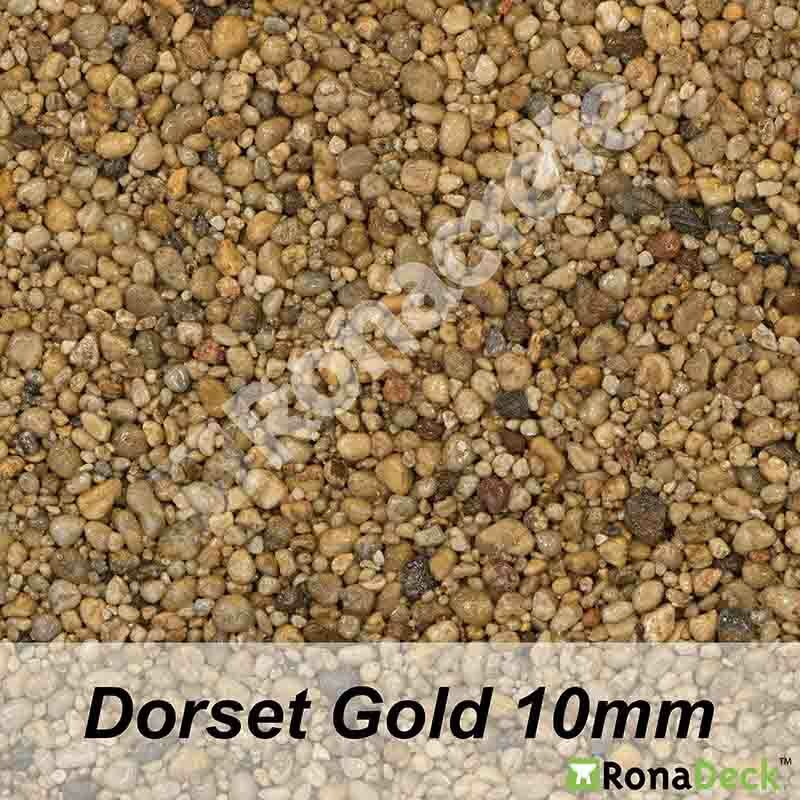 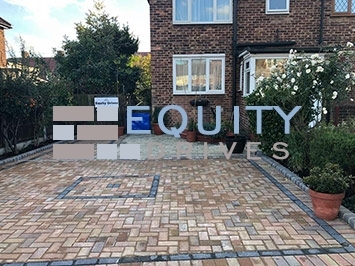 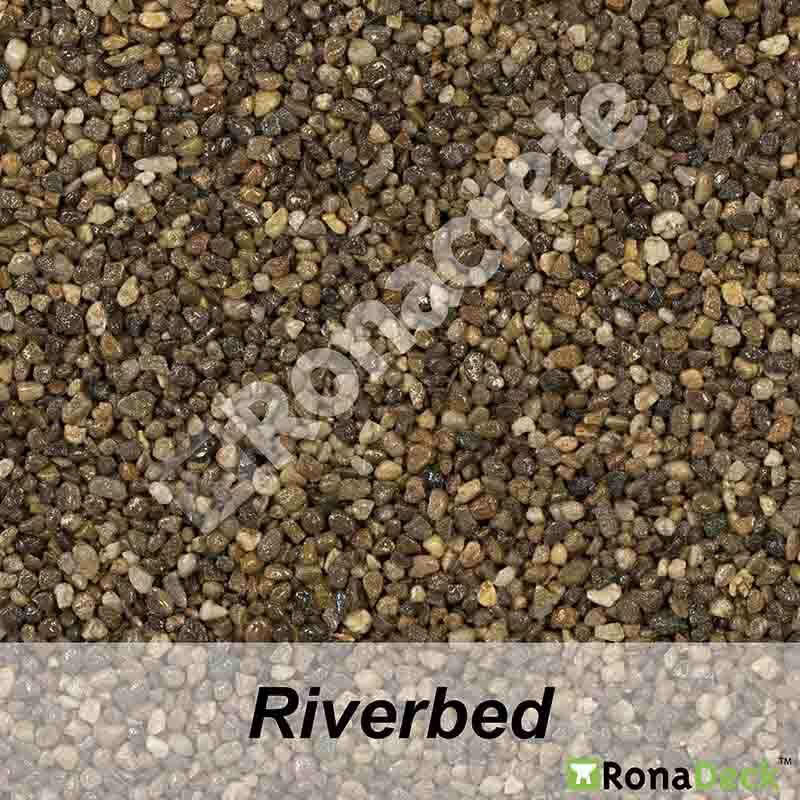 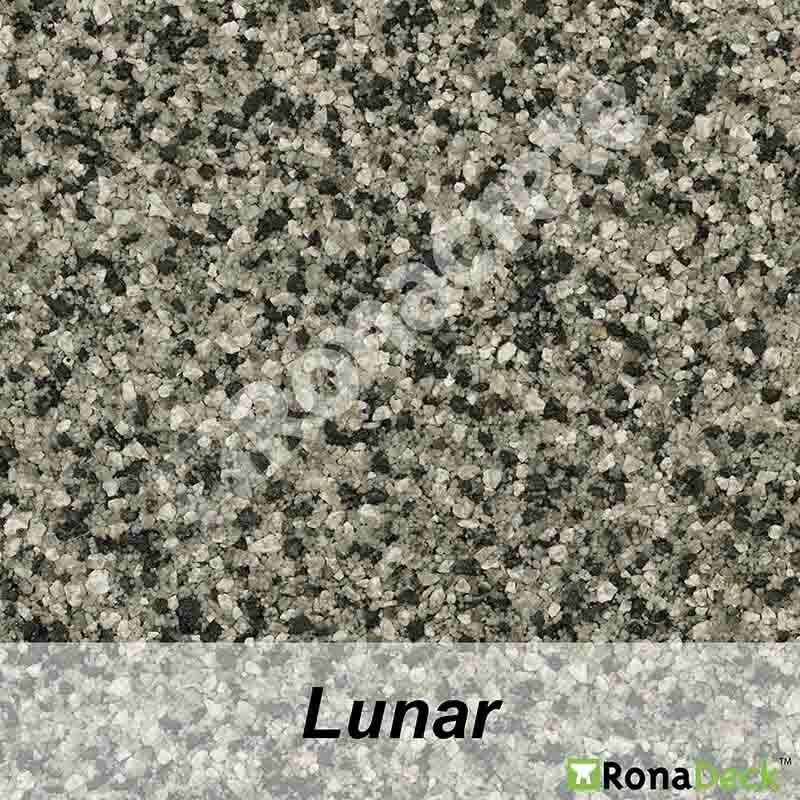 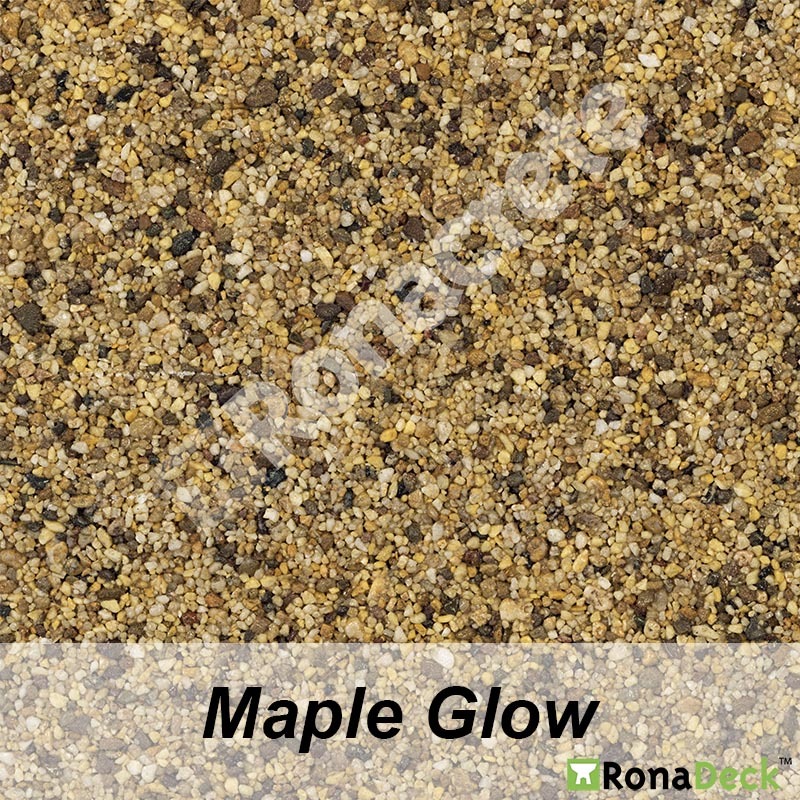 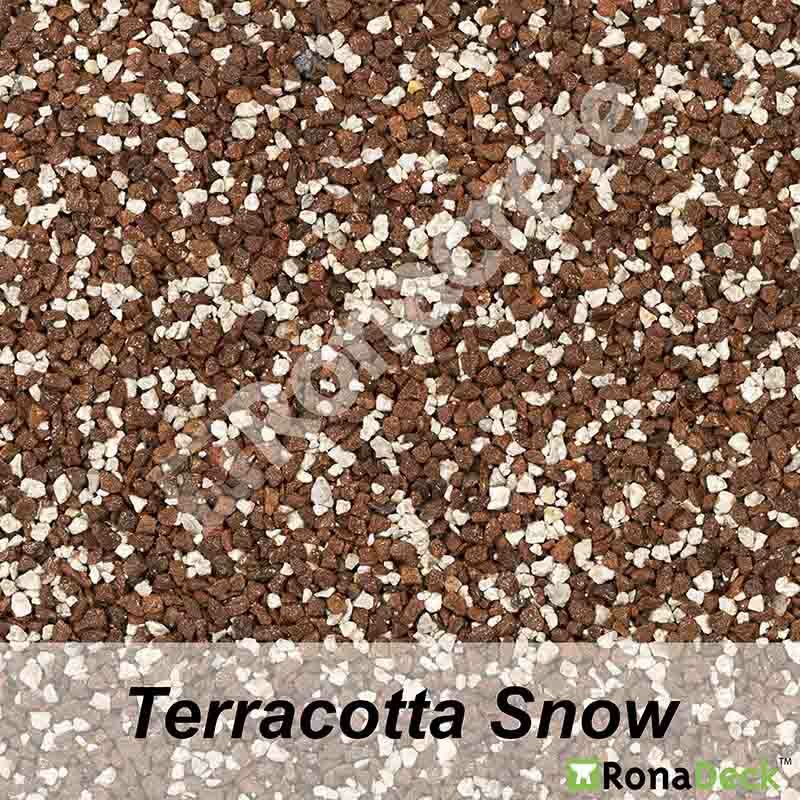 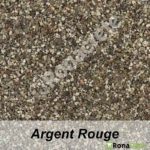 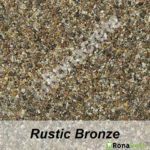 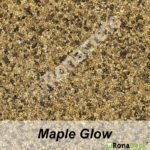 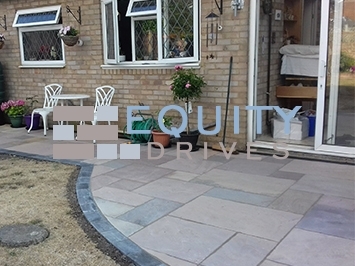 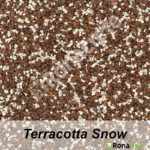 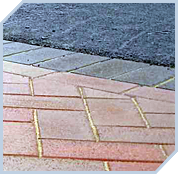 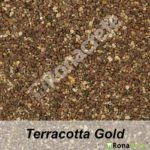 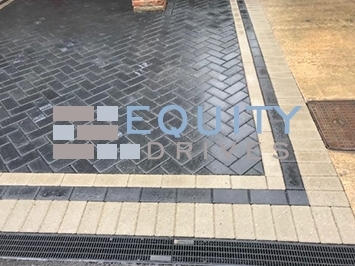 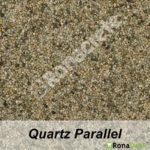 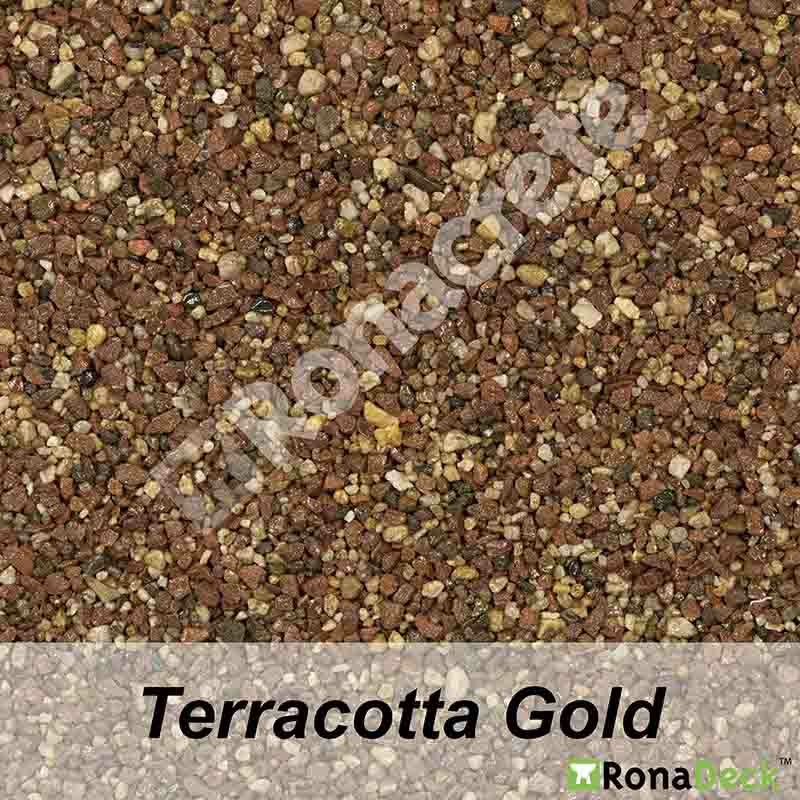 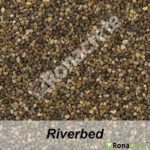 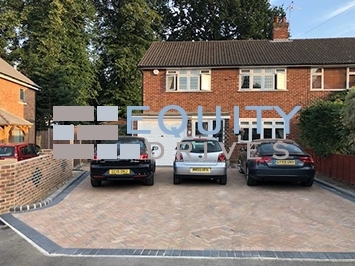 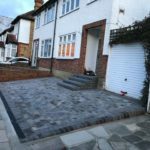 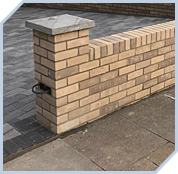 The natural gravels come in a variety of colours / textured finishes and can be combined to create bespoke patterns and blends for your driveway, pathway, patio or car park. 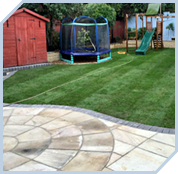 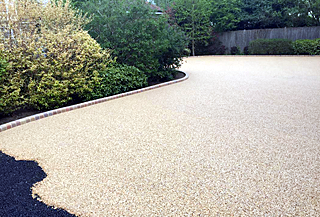 Resin bound gravel can be laid over existing bases if they are stable and level. 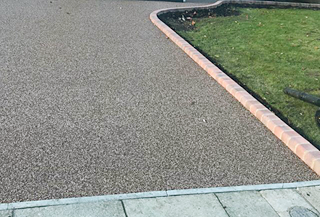 Resin bound creates a stunning finish plus it is solvent-free, odourless and environmentally friendly hence it’s increasing popularity. 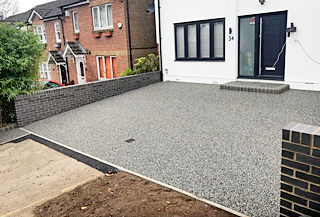 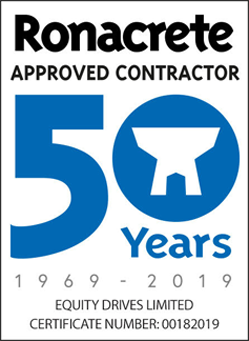 Why not get in touch with us find out more about resin bound today or to arrange an obligation-free visit, we also offer a resin bound quick quote to give you an idea of the costs involved.